For the people of Newton’s Village, the end of the world was just the beginning. 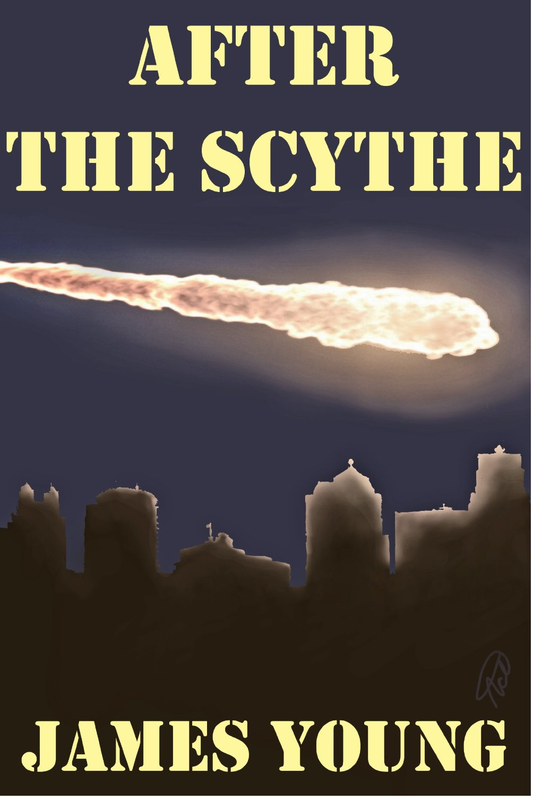 The town’s denizens thought they’d witnessed the worst in humanity when all hell broke loose on the night the president announced the imminent arrival of the asteroid Scythe. Four weeks later, after Scythefall killed almost a third of the nation, they are about to find out just how wrong they were. After the Scythe is the story of every day people’s sacrifice and resolve in a struggle against desperation, violence and lawlessness.